Today Helle was interviewed and filmed by award winning Director Of Photography Daniel Stilling D.F.F. (Danish Society Of Cinematographers) originally from Copenhagen now living in Florida. 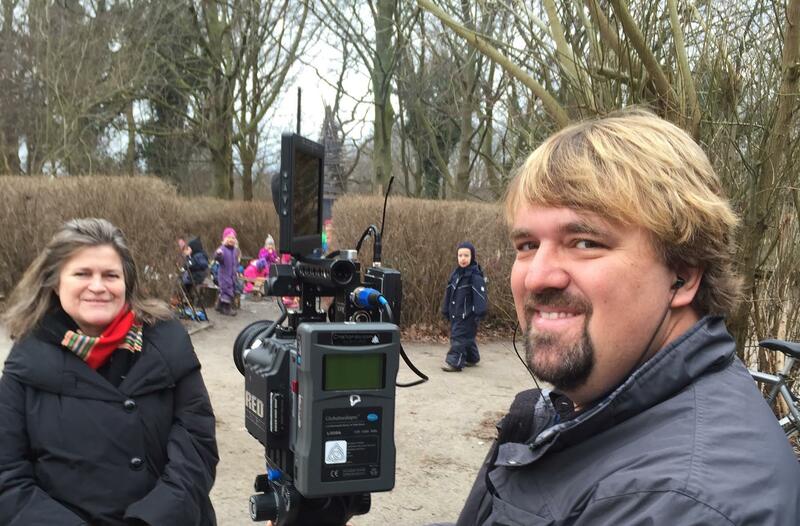 Daniel and his partner Aimie are making a new documentary film NaturePlay that is filmed in Denmark, Norway and the US. Watch the beautiful teaser trailer and the official trailer here.